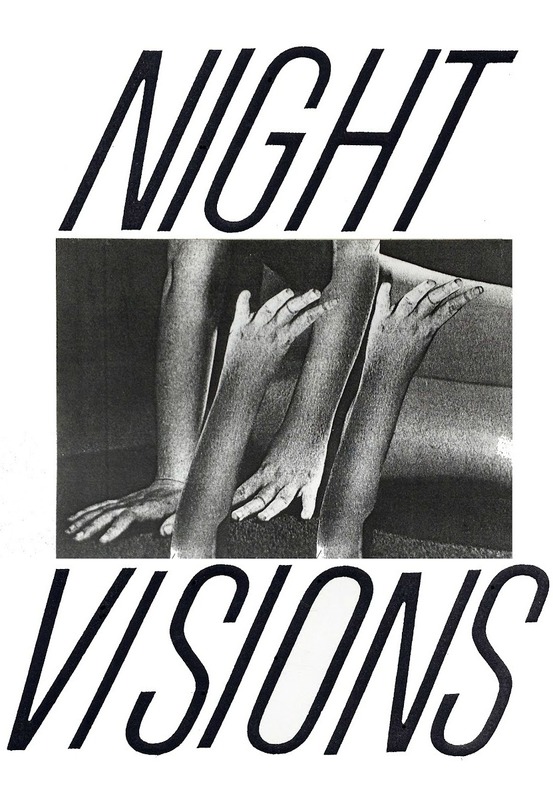 While much of Heather’s earlier work deals with beautifully macabre imagery intertwined with stark lines and the graceful opulence of the past, Night Visions seeks to explore emptiness and loss, personal connectivity with the dead, and the preponderance of a spiritual after life—something more. Gabel’s new work also interrogates the inherently obsessive nature of grief while embracing the compulsive, and often consuming, self-created rituals custom-tailored to free the feelings we wish not to suffer, but the raw pathos that is unifying and undeniably human. While these experiences shape and change us; sometimes for the better, sometimes for the worse, a compression of time and personal, intimate histories foster an environment where a glitch in the records of memory can be highlighted, manipulated, and expressed. About the Artist: Born in Windsor, Canada in 1977, Heather started drawing and painting since she was a tiny child and has never stopped since. She attended the Center for Creative Studies in Detroit on a photography scholarship and finished her arts education at Columbia College in Chicago with a bachelor of Fine Arts degree. She exhibits both nationally and internationally, at present. For more information, contact johallaprojects@gmail.com.